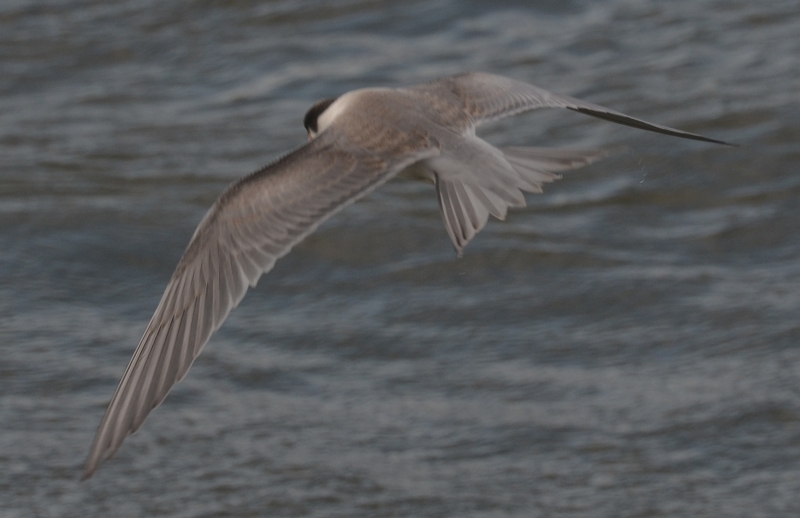 White-cheeked Tern Sterna repressa on 28th of July 2015 an adult was seen feeding a juvenile. 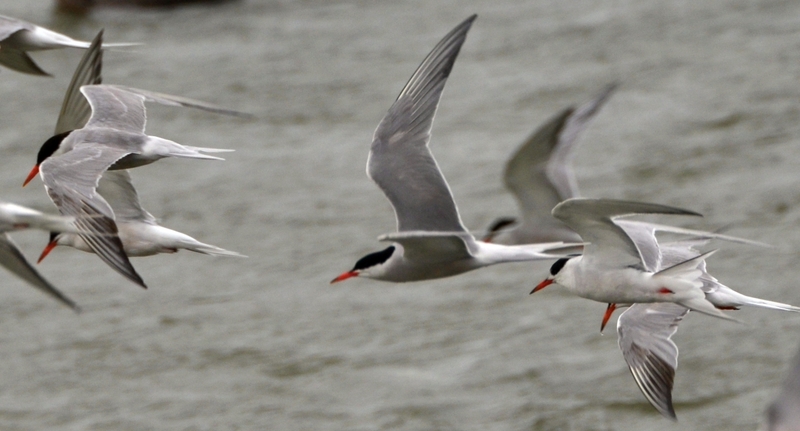 On 29th July an adult was seen flying in a group of Common Terns during a panic flight.Also on 29th July a juvenile was seen flying among foraging terns. 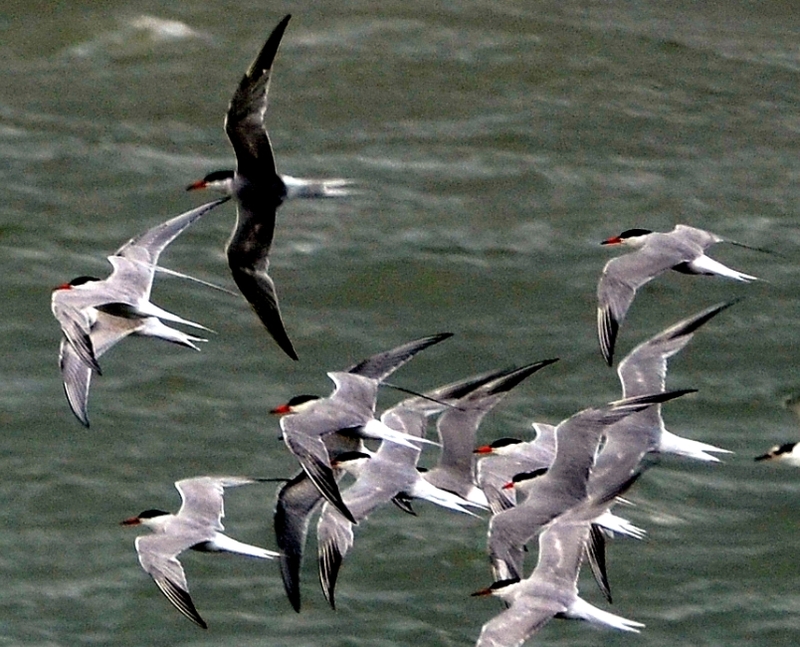 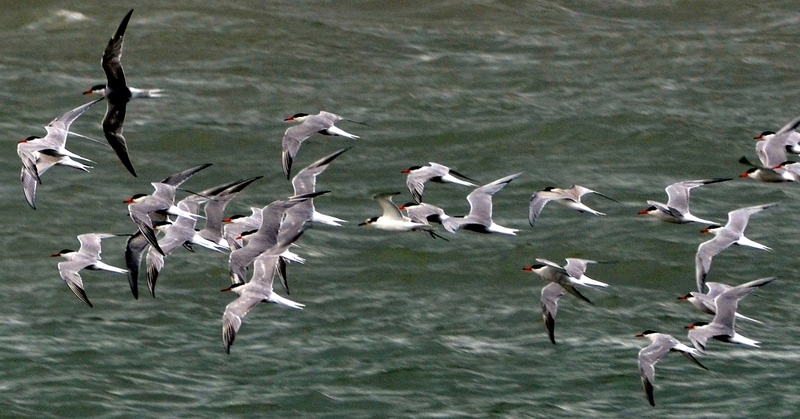 Although Common Terns breed in large colonies in the vicinity no White-cheeked Terns were found breeding among them. 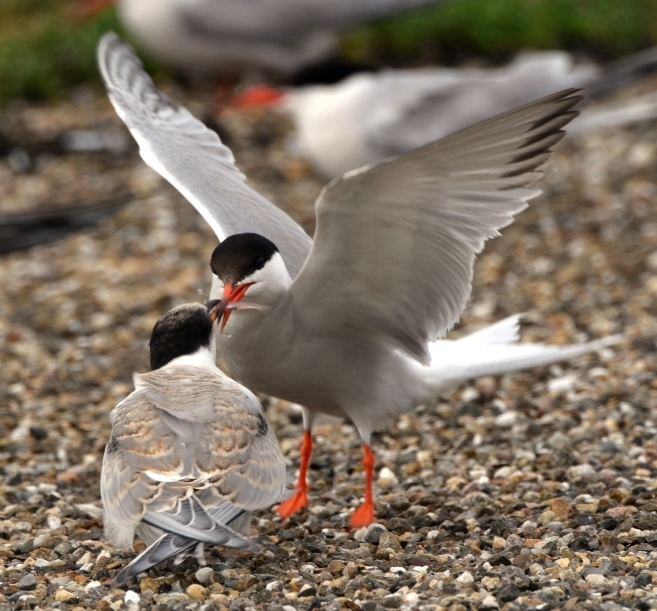 As all terns are known to make post-breeding flights in a northerly direction the observation of the White-cheeked Terns does not mean the White-cheeked Tern had been breeding in The Netherlands during 2015.